Toughing it out as early adopters is hard work, but it feels like we have reached a milestone this month as we have promoted Sam Clow, one of our own Accounting Technicians, to the role of Technologist. 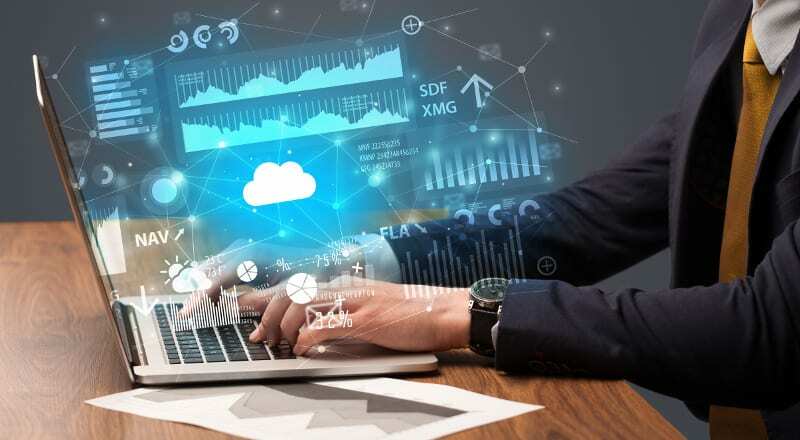 We were introduced to the idea of a technologist by companies such as Xero and Receipt Bank who have identified this as the best way for firms to progress with the huge changes technology is bringing to the Accountancy profession. 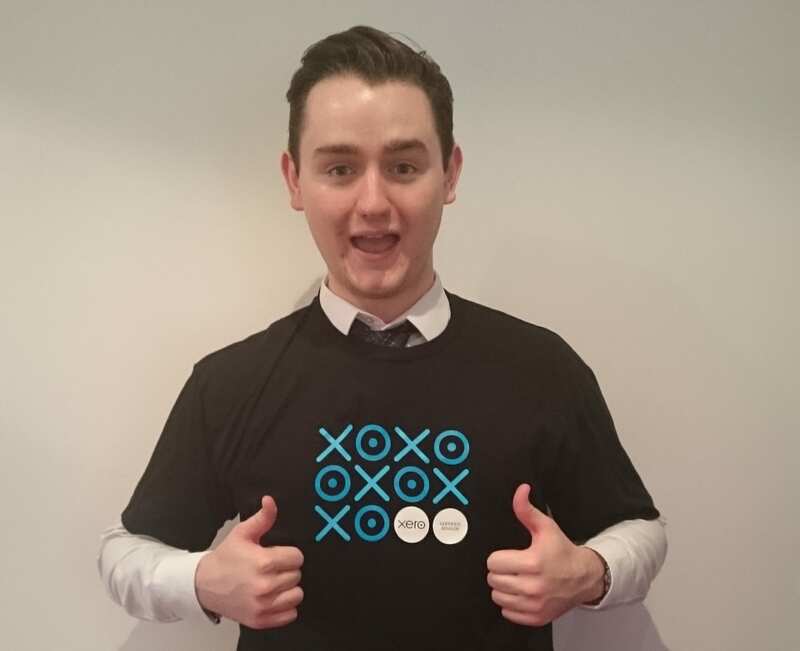 Sam’s job will include helping all of our clients move onto Xero, setting up our new bookkeeping clients, running training courses and conversion from other packages to Xero. Not to mention helping Stubbs Parkin with own internal software progression. 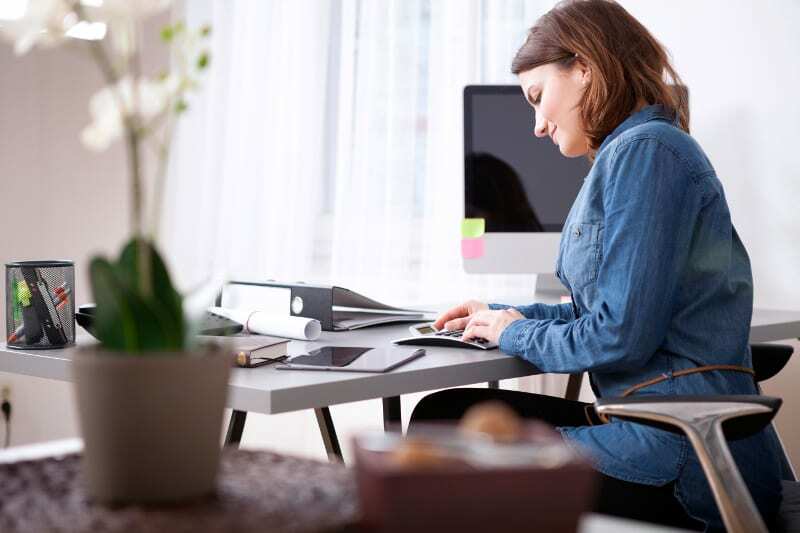 This, together with help from our amazing bookkeeping team, will help us give us a seamless but bespoke enablement process to suit each client’s business. 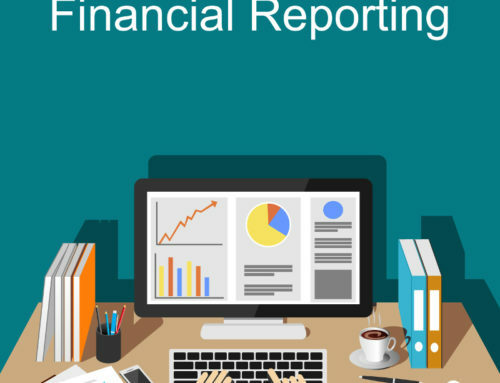 The sense of relief amongst the rest of the accounting staff is noticeable. 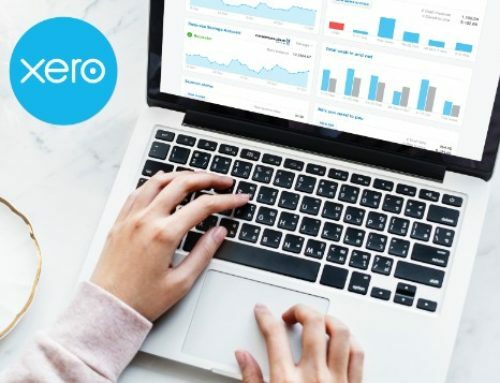 As much as they’ve all embraced Xero and what it can offer our clients, they are still at better at their core job, doing accounts for clients. And, let’s face it, they often work miracles, turning a messy bag of books into something neat, tidy and best of all done! 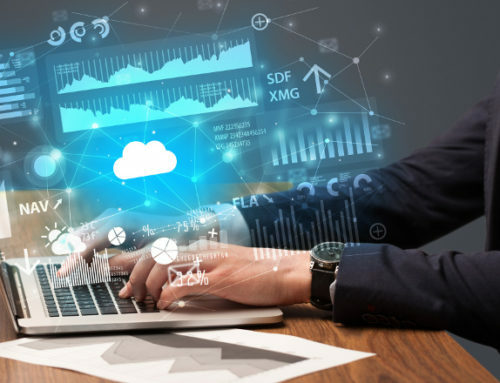 So we’ve finally bit the bullet and decided to leave them to what they do best and promoted Sam so that he can get on with the learning and experience gathering process of making our technology enablement process easy, quick and most of all painless for our clients. 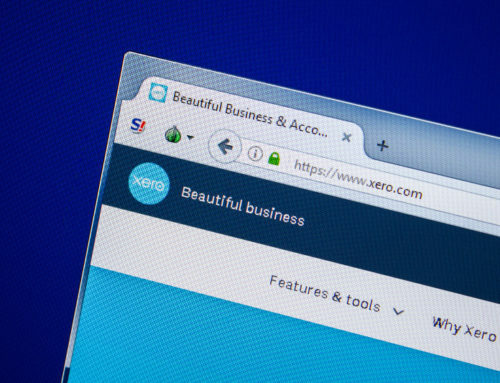 We have long realised that Xero is a small piece of a bigger puzzle and that even the smallest businesses can now put together their very own collection of low-cost, fully integrated business apps to run their business in the cloud. 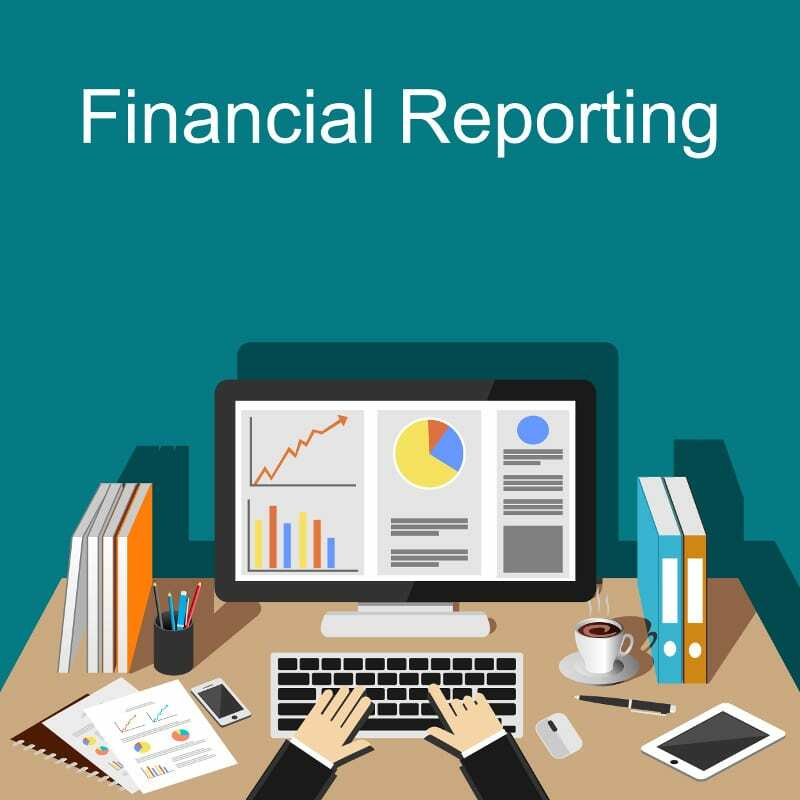 Having put over 200 of our clients on Xero it has taken us time to make the next steps into the add-on market but we start next month by rolling out Receipt Bank and Spotlight reporting to our bookkeeping clients! This is great news for you and we’ll explain more about that soon. 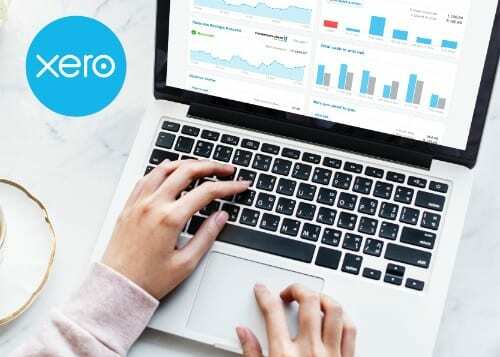 We are still getting used to the term ‘Technologist’ and currently trying out some other names for Sam – perhaps Xero Champion, Xero Hero, or my personal favourite ‘Sam the SuperXero’! We’ll have to wait and see which one sticks! 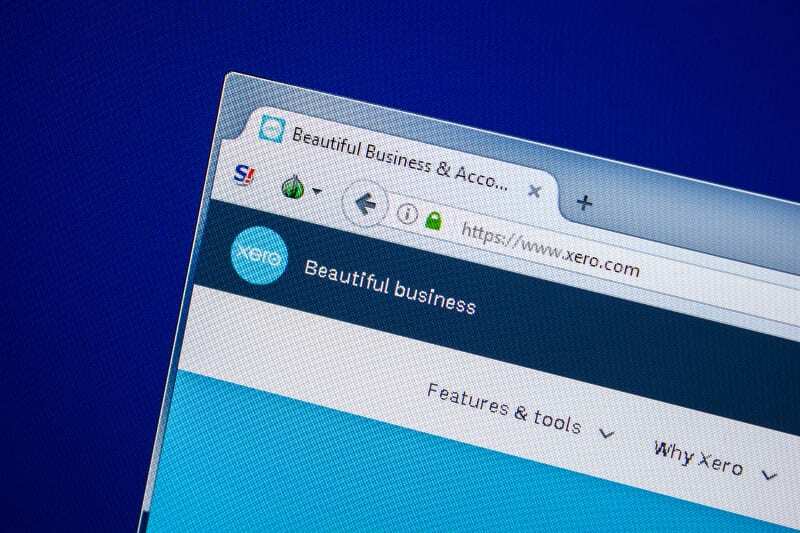 To read more about why we chose Xero and to request your Xero demo, visit our Xero page. 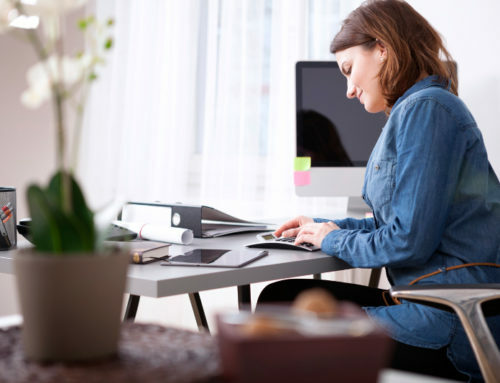 Or just get in touch to Contact Us about Xero set-up packages, Xero training or Receipt Bank.